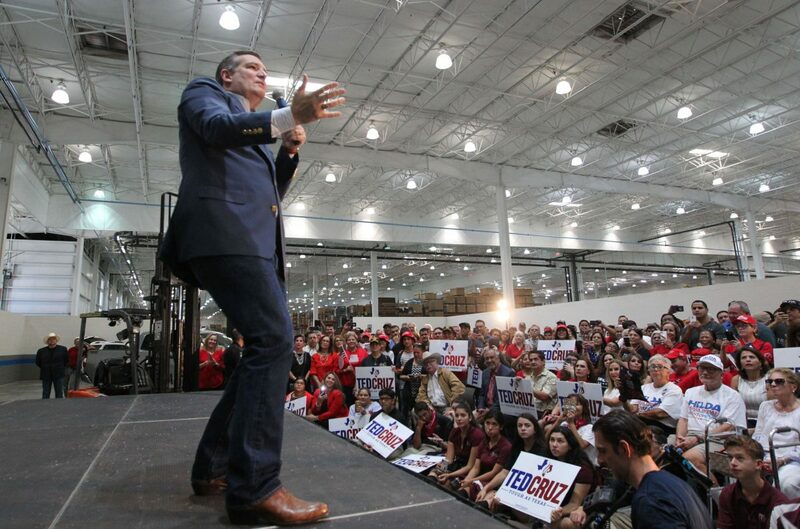 Major media organizations have called the Texas U.S. Senate race in favor of incumbent senator Ted Cruz. With still only 16.7 percent of total precincts reported, CBS and ABC news used voter analysis to determine the outcome of the election. Official results will be made available later this evening.